PVieweR - Tiny WIN32 PVR Viewer and converter. 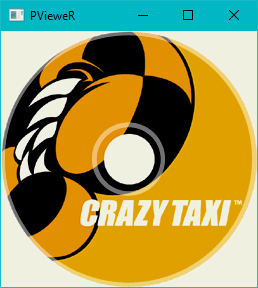 Tiny WIN32 PVR (Dreamcast Texture) Viewer and converter. not much to say, but free code and easy to use. drag and drop any pvr on the exe. Re: PVieweR - Tiny WIN32 PVR Viewer and converter. Awesome! I'll have to check this out! Thank you so much!